John O’Brien is the 2012 recipient of the Invisible Disabilities Association Caregiver Honors Award. John was chosen based upon his passion and commitment to personally care for his wife and her journey with illness. This passion for people living with illness and pain also moved John to co-found Central Coast Senior Services, a home care agency which provides professional and compassionate caregiving. John brings more than 20 years of professional experience in the health care industry to his role as CEO and owner of Central Coast Senior Services, Inc. (CCSS). He is responsible for the design, promotion, and delivery of quality CCSS programs, products, and services. Overseeing more than 100 employees, John ensures that the human resources, administration, client services, and education divisions of the company operate cohesively and in accordance with current laws and regulations. A graduate of the University of California with a degree in Psychology and Psychobiology, John has a wealth of experience in home care. Prior to establishing CCSS in 1996, he worked as Vice President and Director at Community Home Care, Inc., Director of Case Management at Country Home Care, and Director of Senior Supportive Services at Alliance on Aging. 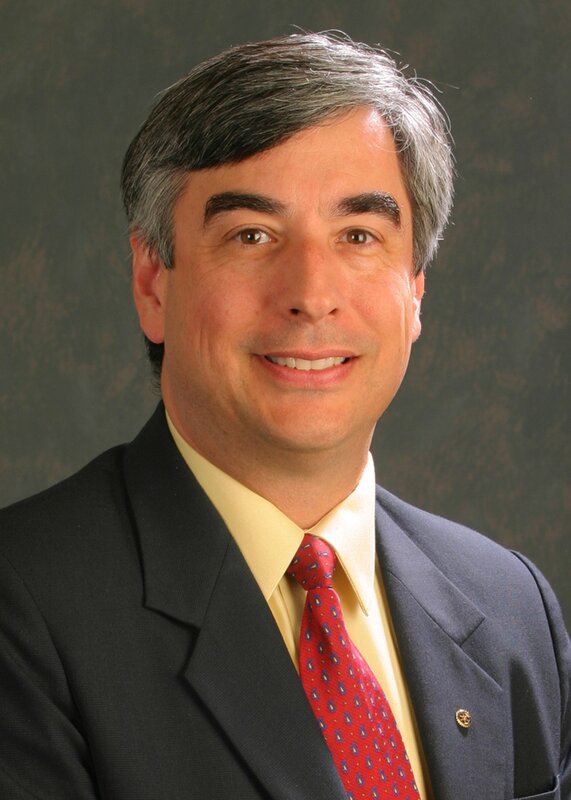 John has played vital roles in the health care industry on the Monterey Peninsula. He has provided leadership for numerous organizations, including: Area Agency on Aging Advisory Council for Monterey County, Alzheimer’s Association Monterey County Region, Central Coast Area Health Education Center, City of Pacific Grove Housing Committee, Community Health Plan, Meals on Wheels of the Monterey Peninsula, Monterey Regional Health Development Group, Inc., Ombudsman for Long-Term Care Monterey County, Public Authority for In-Home Supportive Services, Respite Coalition of Monterey County, RotaCare Clinic of the Monterey Peninsula, Monterey Bay Geriatric Resource Center, and the Senior Living Associates Group. Currently John is Vice-Chair of the Board of Trustees for Natividad Medical Center; Treasurer for Monterey Bay Geriatric Resource Center; Member, Alzheimer’s Association; Chair, RotaCare Free Clinic of the Monterey Peninsula; Executive Board Member, Meals on Wheels of the Monterey Peninsula, Inc; Member, Monterey Regional Health Development Group, Inc.; Treasurer, Senior Living Associates Group and Chair, Community Health Plan.